Orphaned in India, 11 year-old Mary Lennox returns to Yorkshire to live with her reclusive Uncle Archibald and his invalid son, Colin. The estate's many wonders include a magic garden which beckons the children. 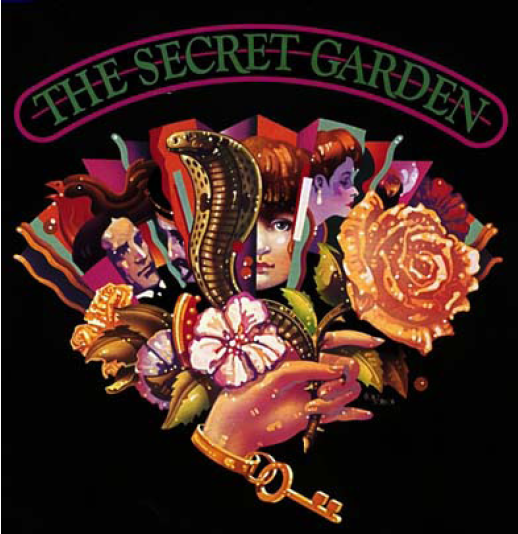 This musical dramatizes The Secret Garden's compelling tale of forgiveness and renewal. Book and lyrics by Marsha Norman & music by Lucy Simon. May 8 - 11 & 15 - 18 at 7:30 p.m.
May 12 & 19 at 2:00 p.m. 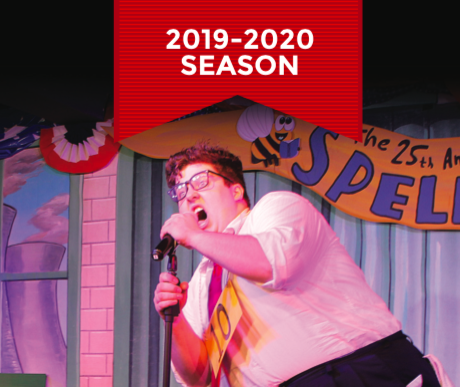 Season tickets for these FIVE shows are $84 for adults and $74 for seniors (62+) and students (under 18). The individual ticket price for each show is $18 for adults and $16 for seniors/students. This year, we will also be offering ONE season extra: The 2nd Annual Christmas Madrigal Feast & Celebration. The Madrigal Feast tickets are $50 each and include an elegant four course dinner along with the show. If you would prefer to get help with your tickets, call us at 812-725-7601, leave a message, and someone will be in touch with you as soon as we can. Individual tickets will go on sale at a later date.